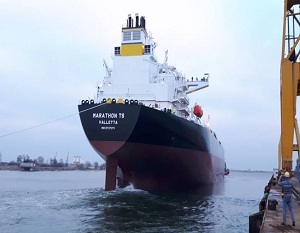 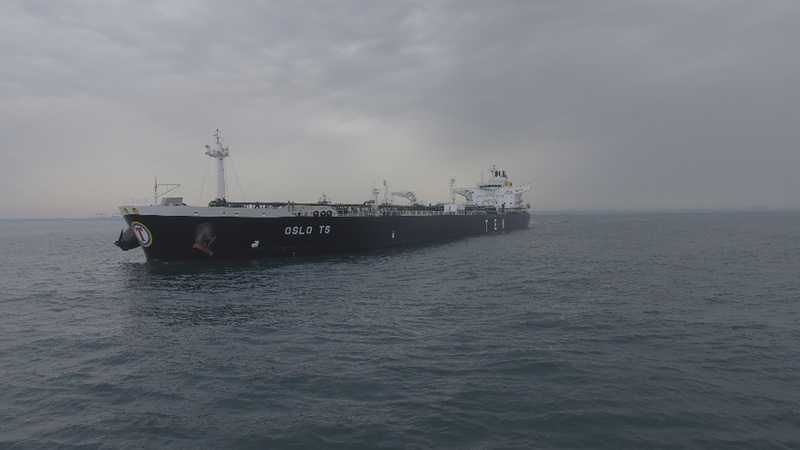 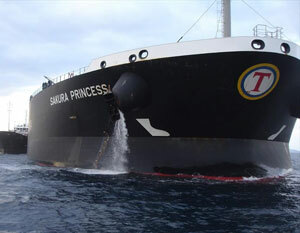 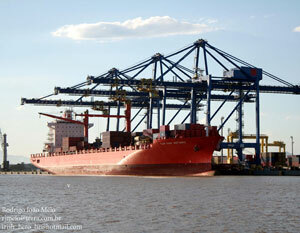 The Group’s current fleet comprises of 96 vessels consisting of tanker, container and dry cargo ships with a capacity of over 9.5 million deadweight (dw) tons. 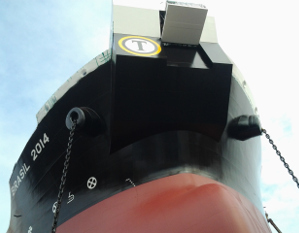 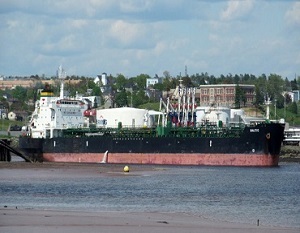 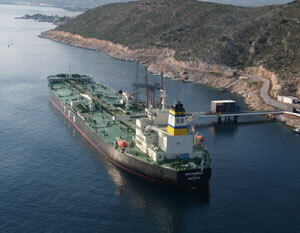 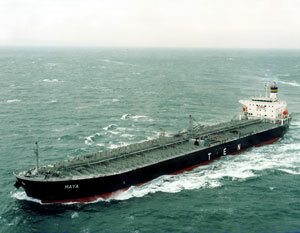 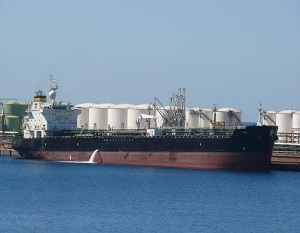 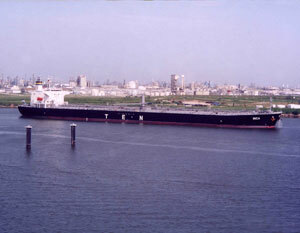 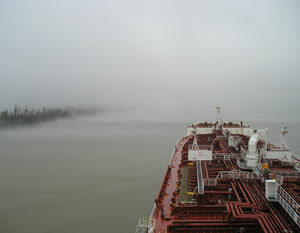 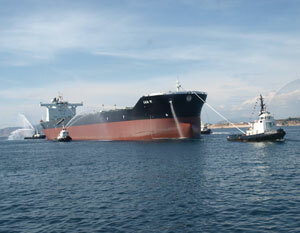 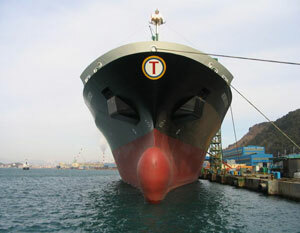 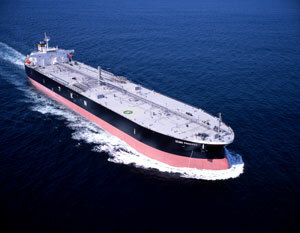 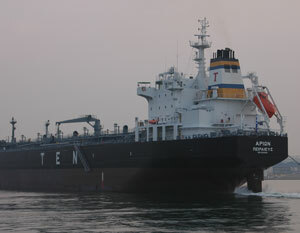 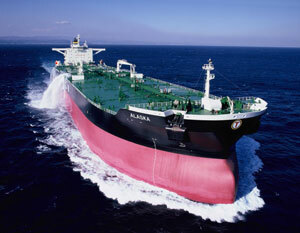 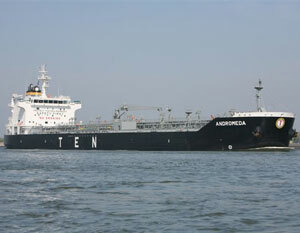 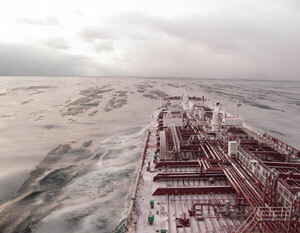 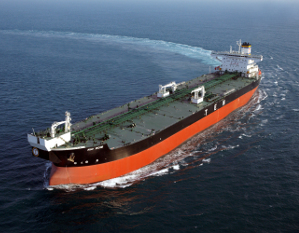 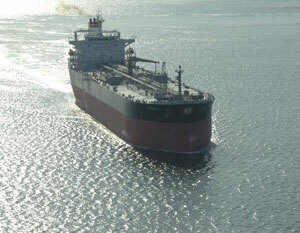 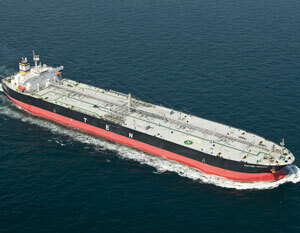 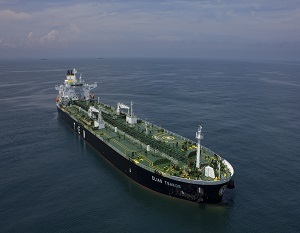 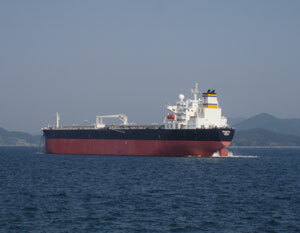 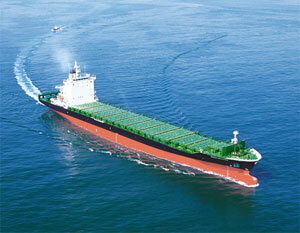 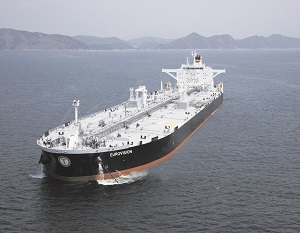 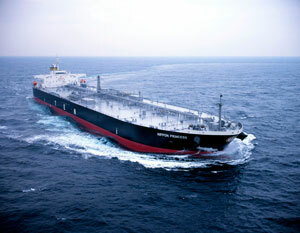 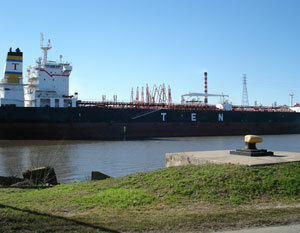 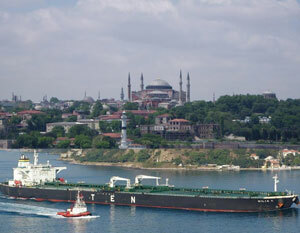 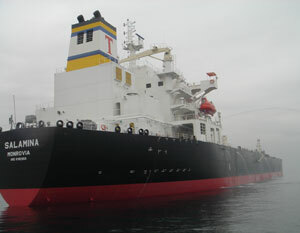 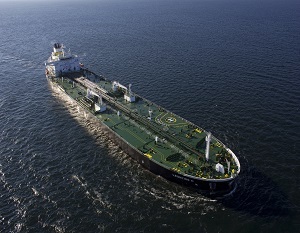 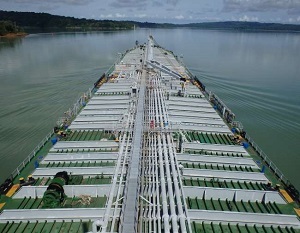 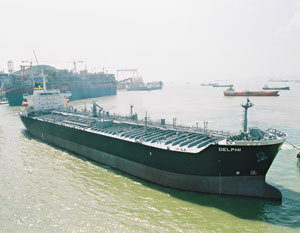 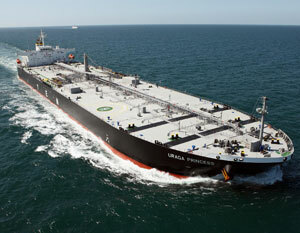 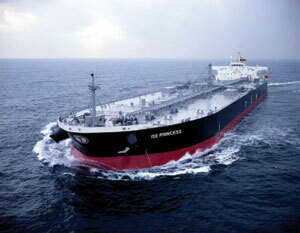 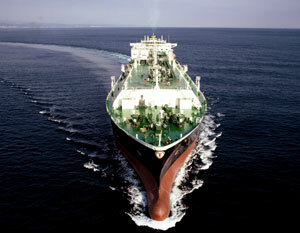 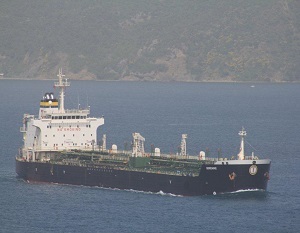 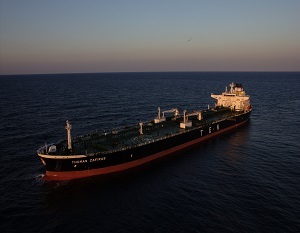 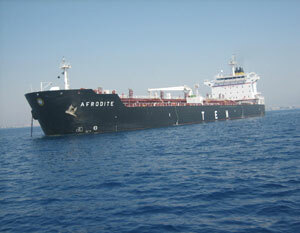 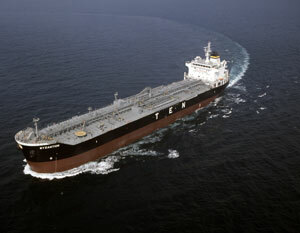 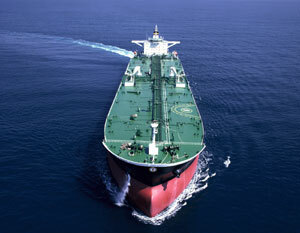 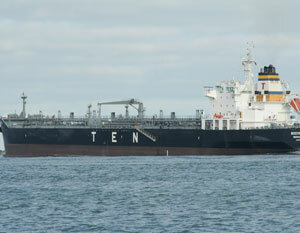 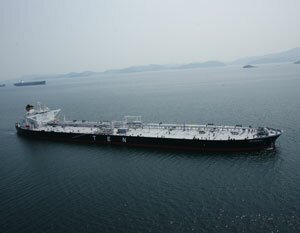 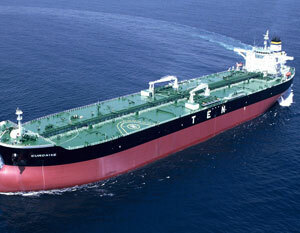 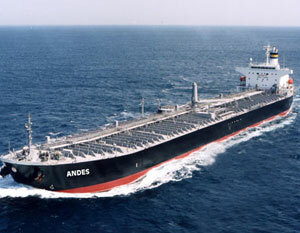 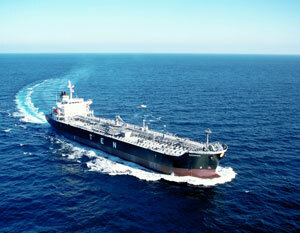 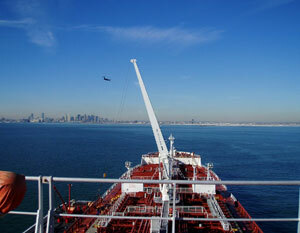 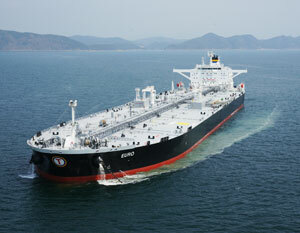 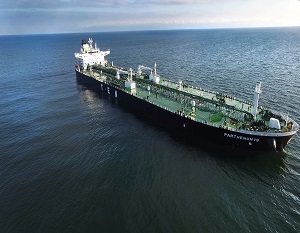 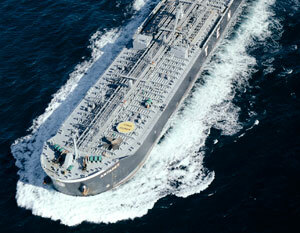 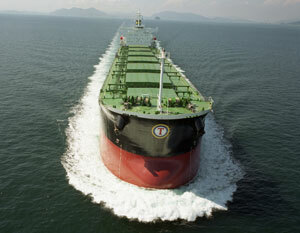 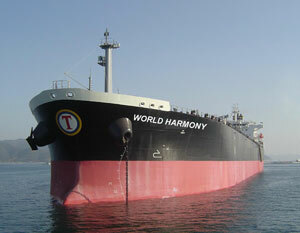 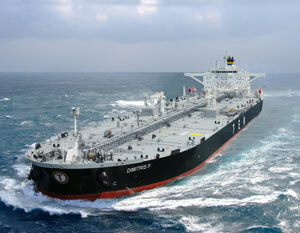 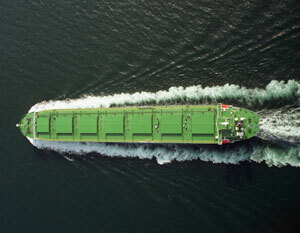 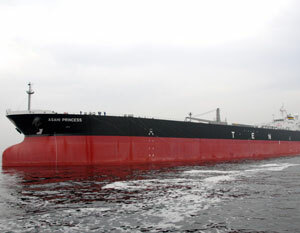 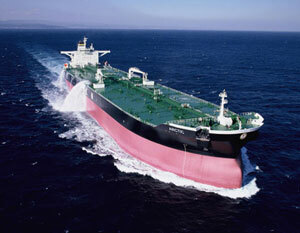 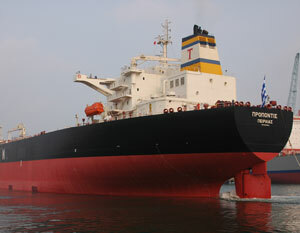 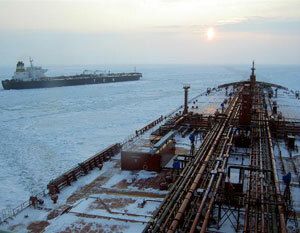 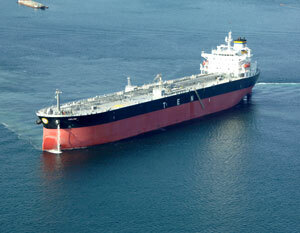 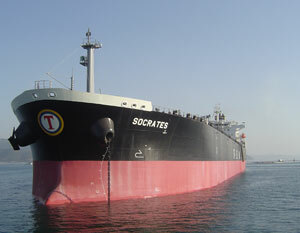 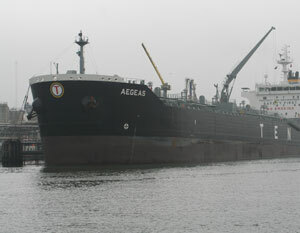 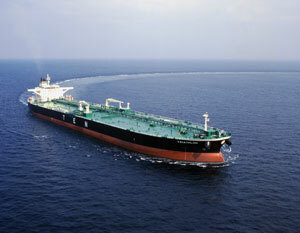 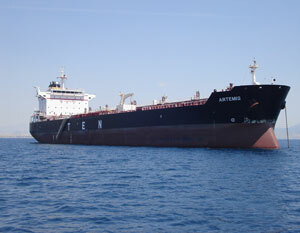 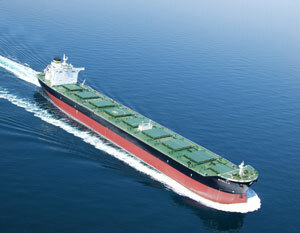 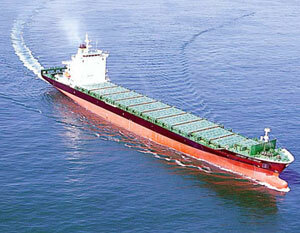 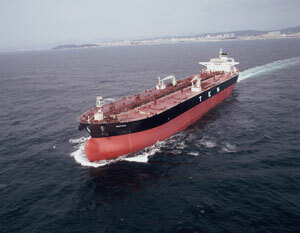 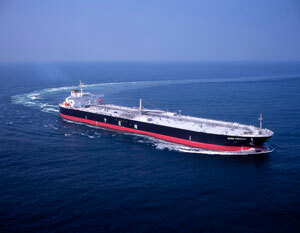 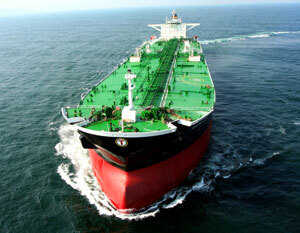 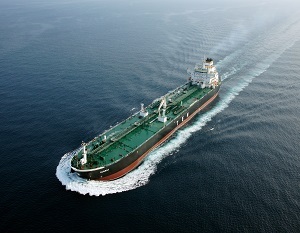 Each year, the Group’s tanker fleet carries approximately 593 million barrels of cargo safely and efficiently. 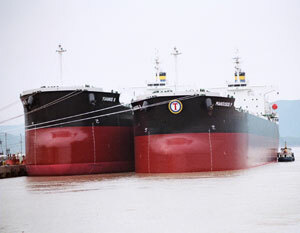 Looking ahead, the Group has placed orders for 4 newbuilding vessels demonstrating its firm commitment towards continuous fleet expansion and upgrade.